Get more info about ankylosing spondylitis and HUMIRA. 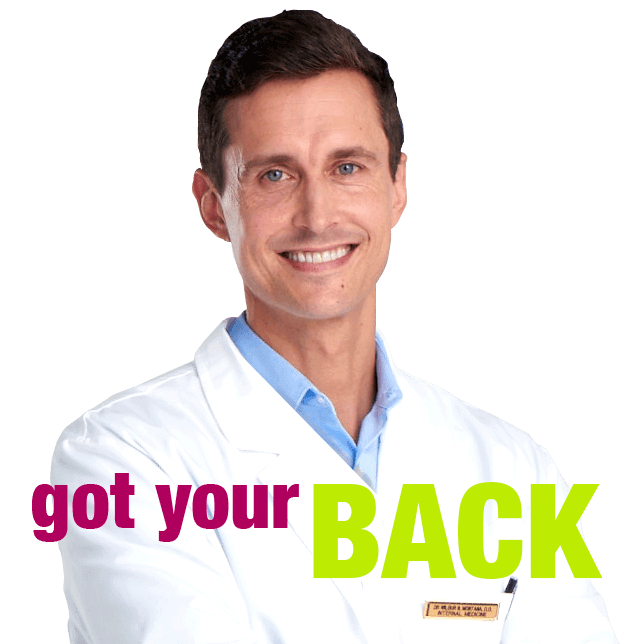 Sign up for the Got Your Back Information Series to receive useful information and patient tips online and in your mailbox. Learn why inflammatory back pain isn't caused by something you did. Plus, find out why a rheumatologist can help and much more.